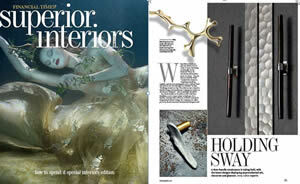 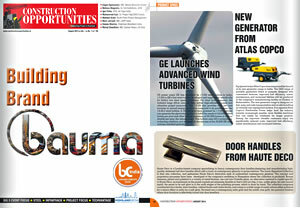 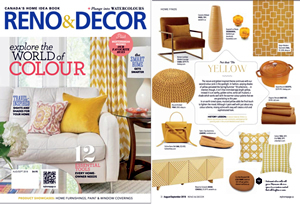 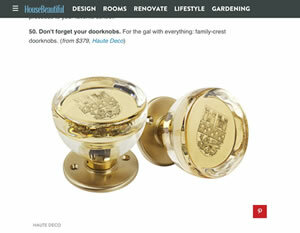 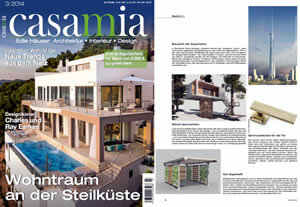 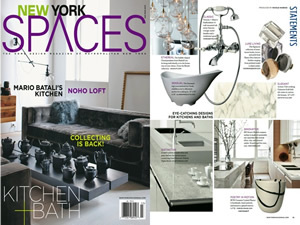 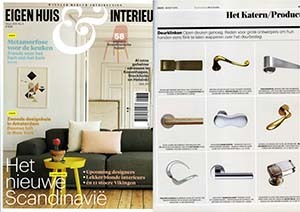 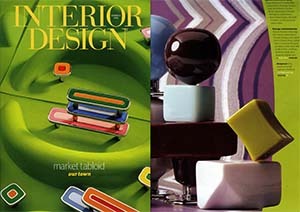 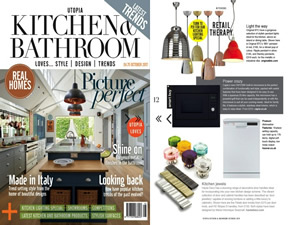 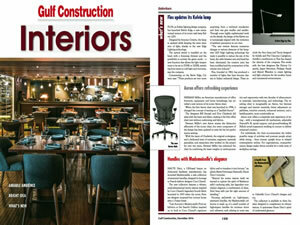 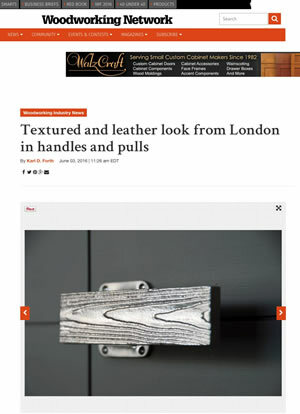 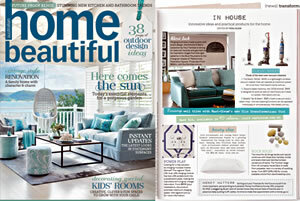 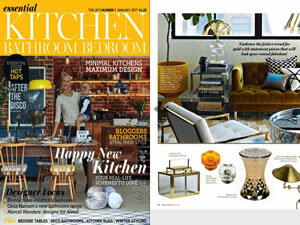 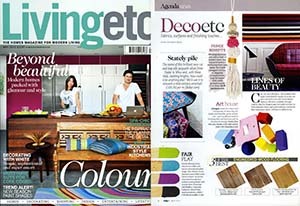 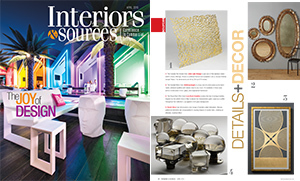 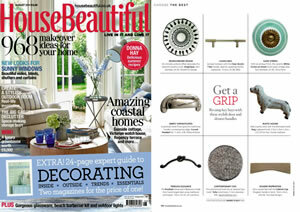 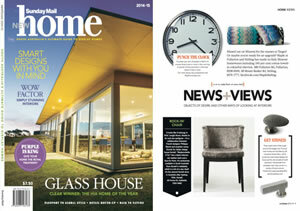 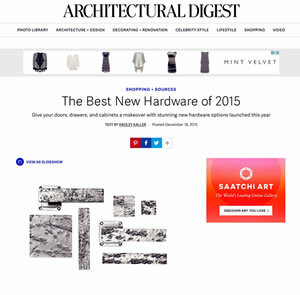 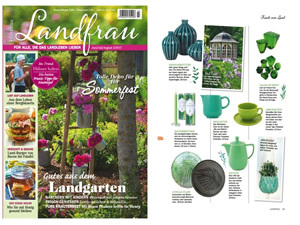 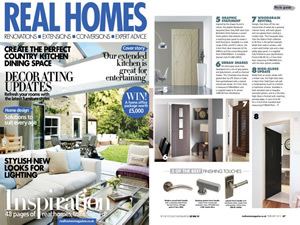 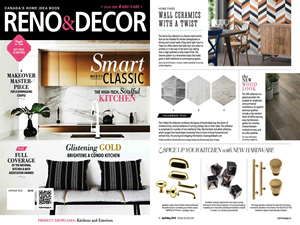 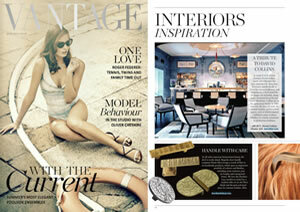 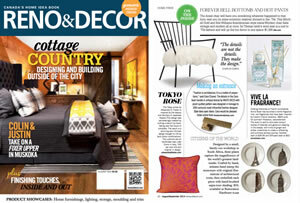 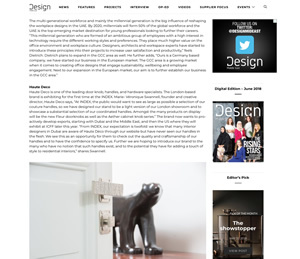 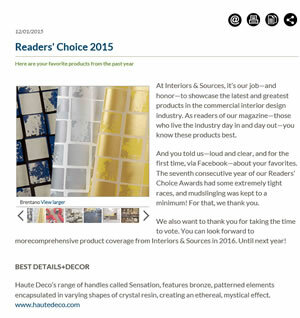 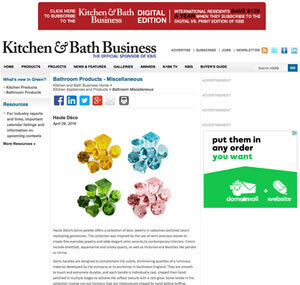 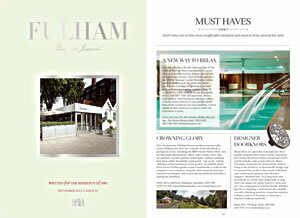 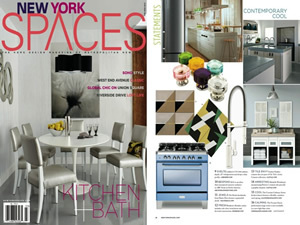 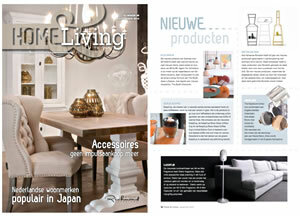 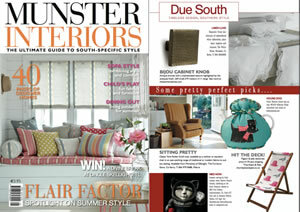 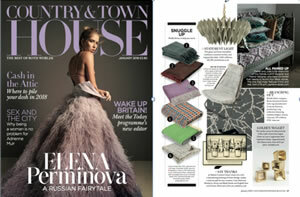 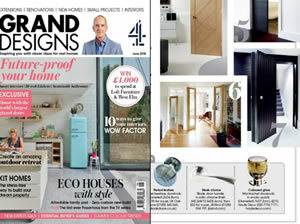 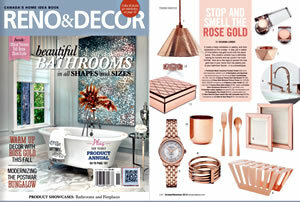 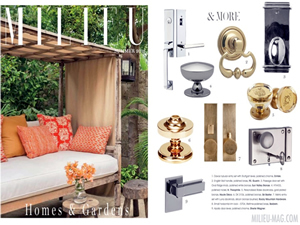 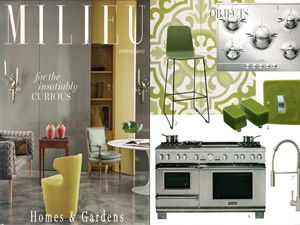 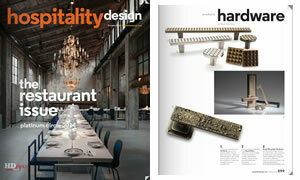 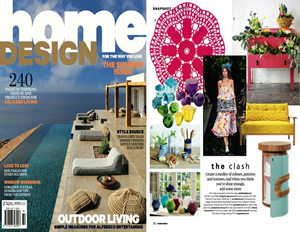 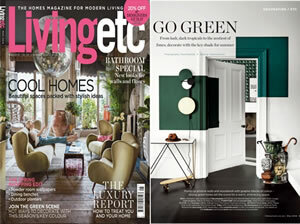 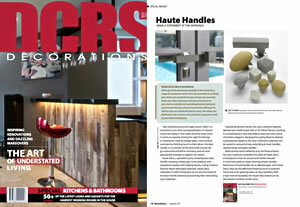 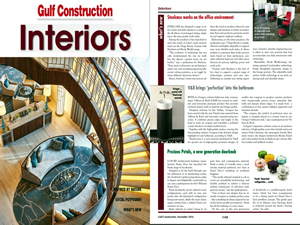 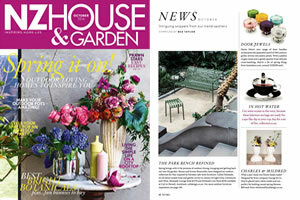 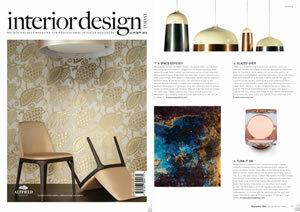 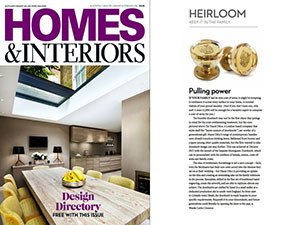 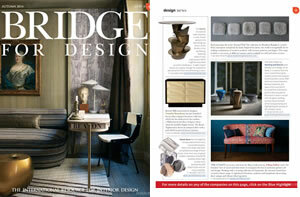 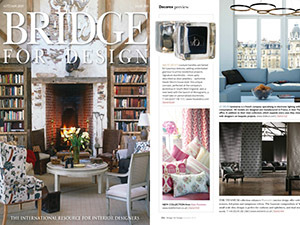 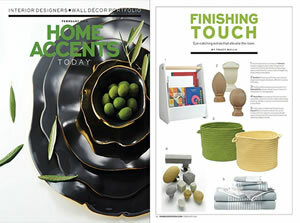 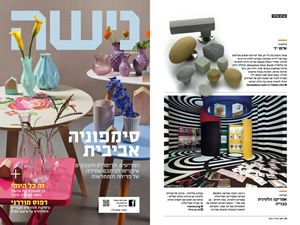 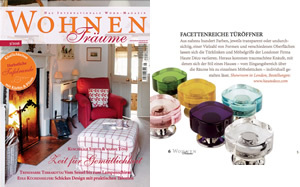 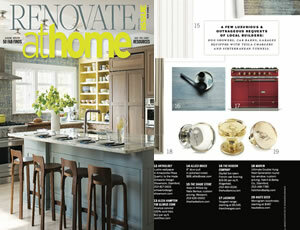 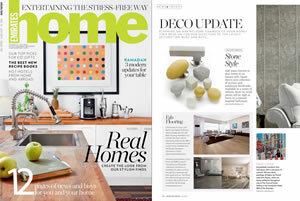 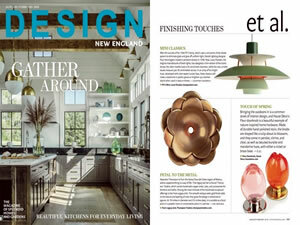 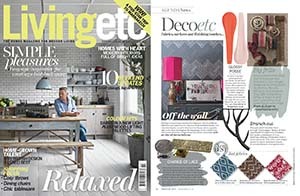 Yellow Petals doorhandles feature in RENO & DÉCOR Magazine. 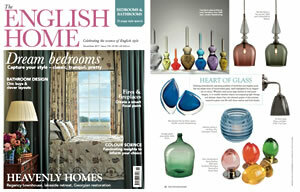 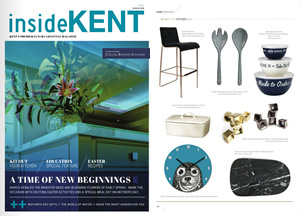 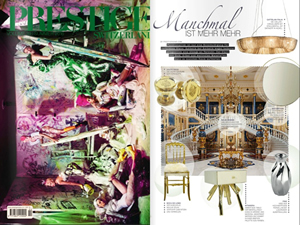 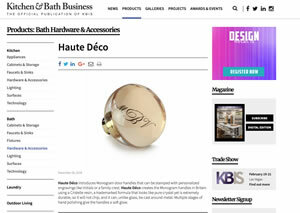 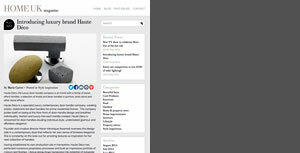 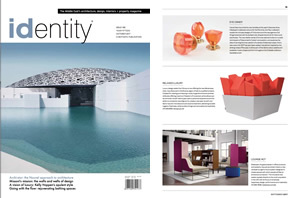 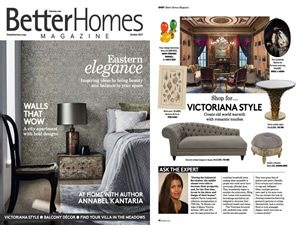 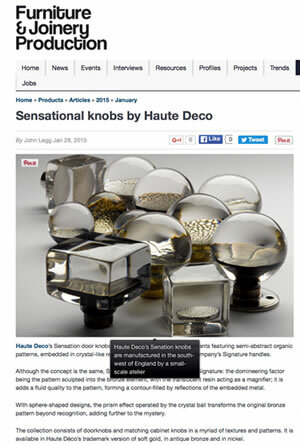 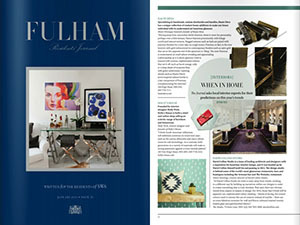 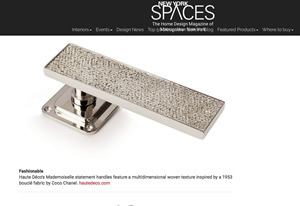 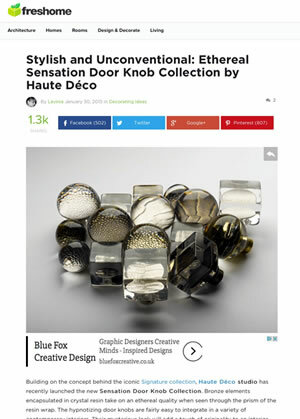 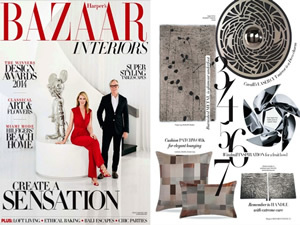 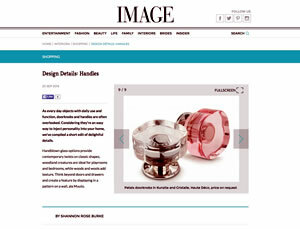 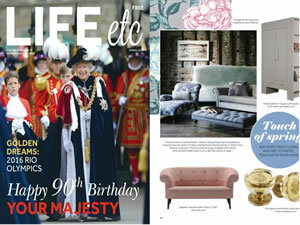 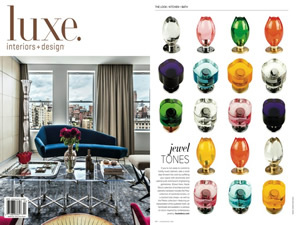 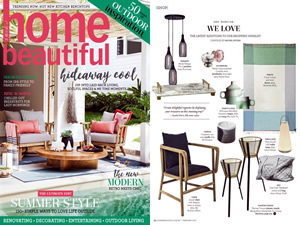 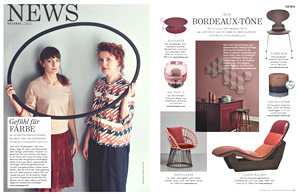 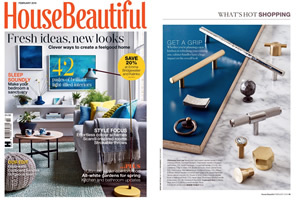 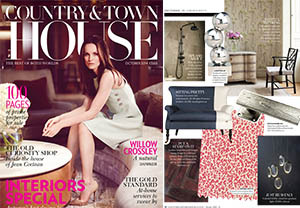 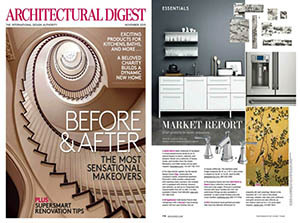 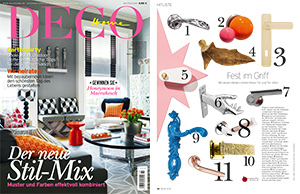 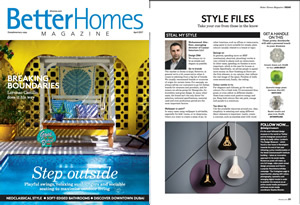 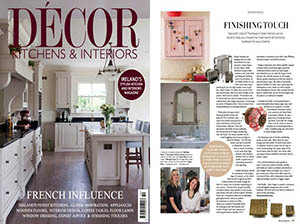 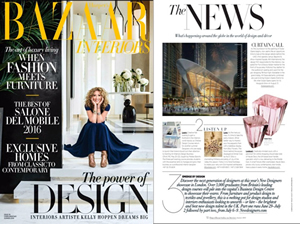 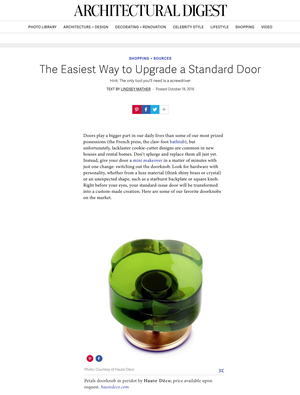 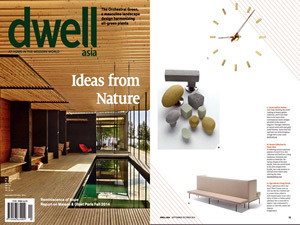 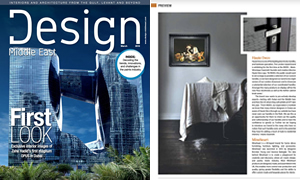 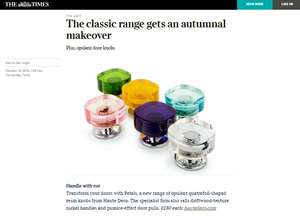 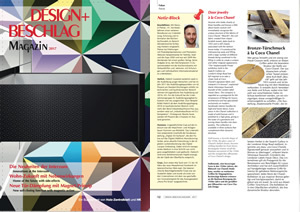 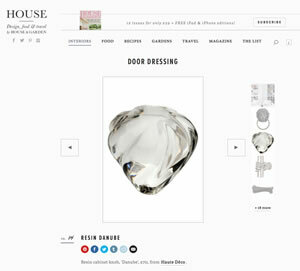 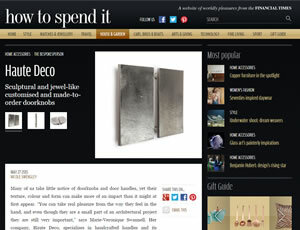 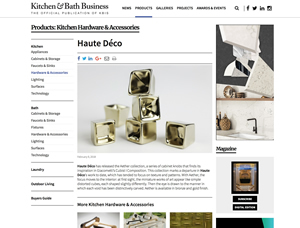 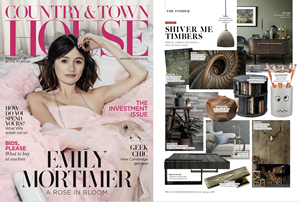 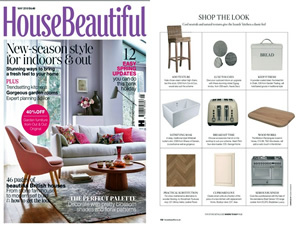 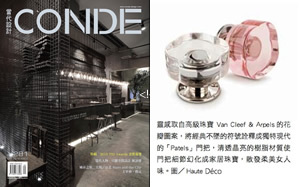 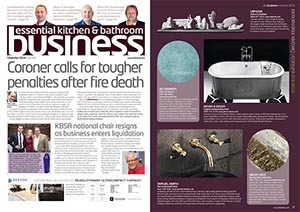 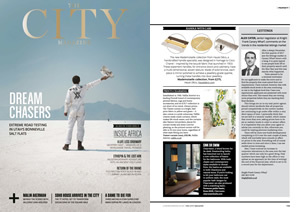 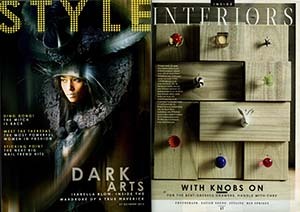 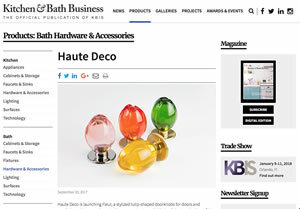 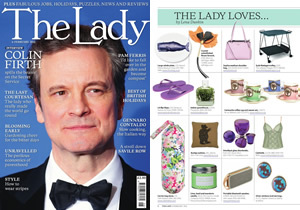 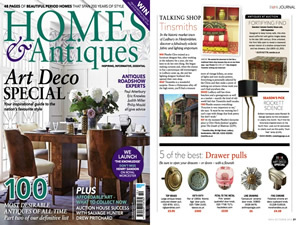 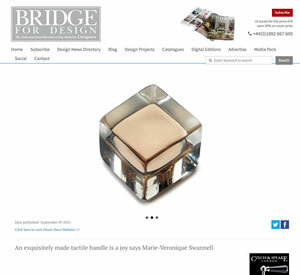 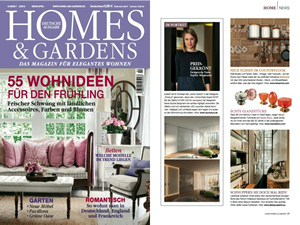 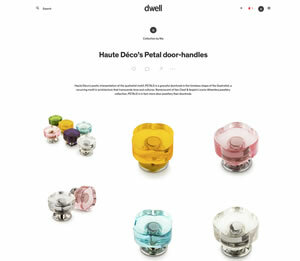 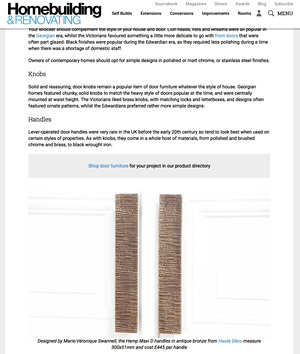 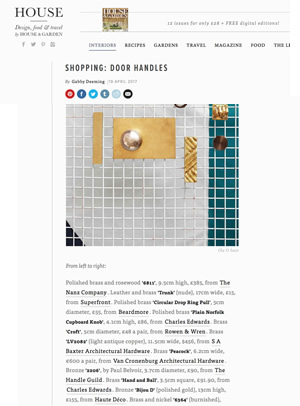 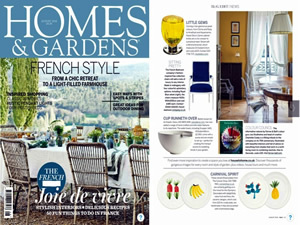 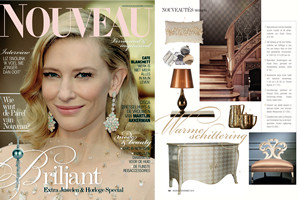 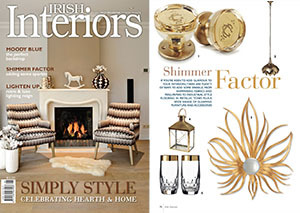 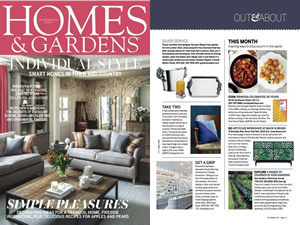 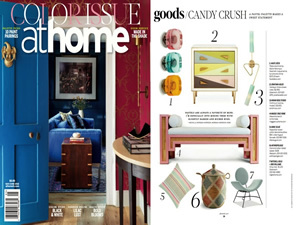 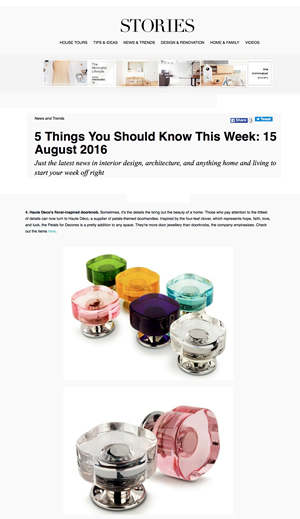 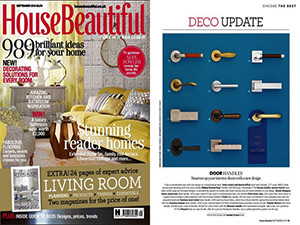 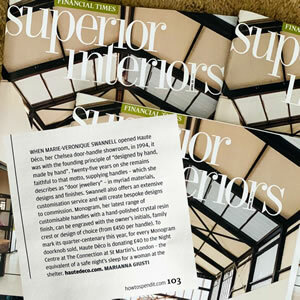 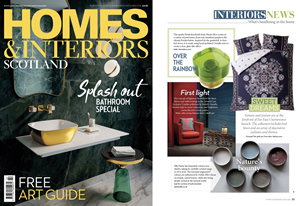 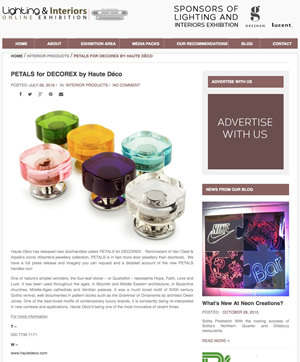 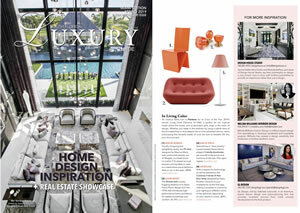 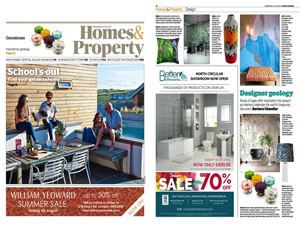 Luxe Interiors + Design give Haute Déco's colourful petal and fleur handles a full page..
Homes & Antiques - 5 of the best drawer pulls..
Haute Deco Gemstone handles are The NEWS.. 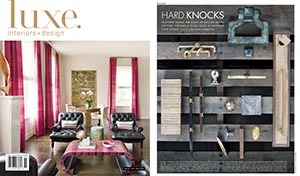 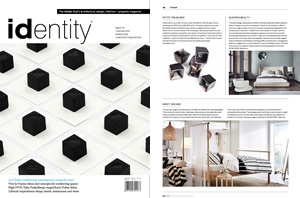 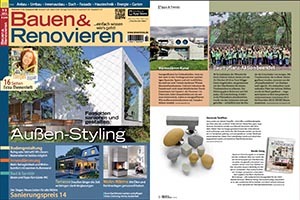 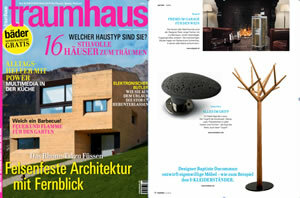 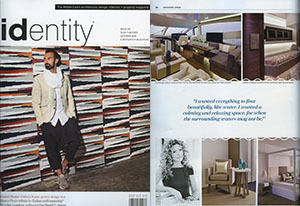 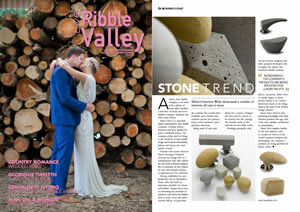 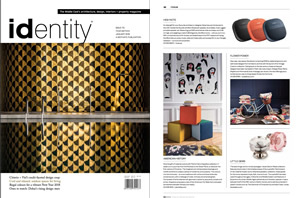 The personalised Monogram handles feature in Prestige Switzerland..
Pumice stone handles star in HOME ACCENTS magazine in the US..
An exquisitely made tactile handle is a joy..